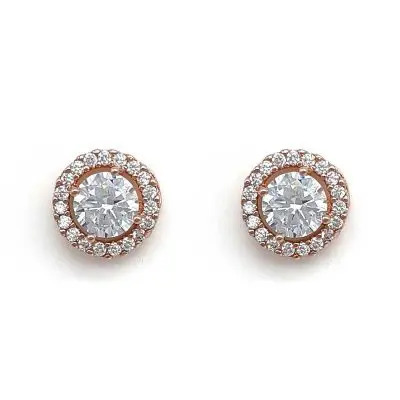 Earrings are an essential wedding accessory, both for you and your bridesmaids. 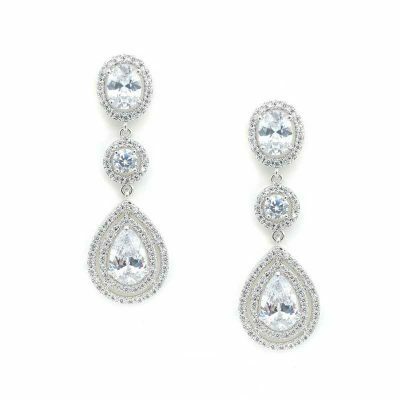 Thus almost every photo taken on your wedding day will show your bridal earrings, so it’s important to get them right. 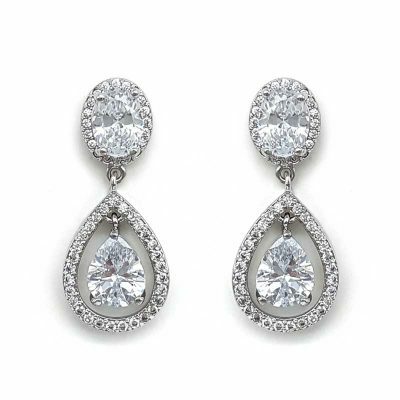 That being said, there are 3 keys points to consider when purchasing your bridal earrings. These are; What’s going to work with your dress, your hair, and your personal style? 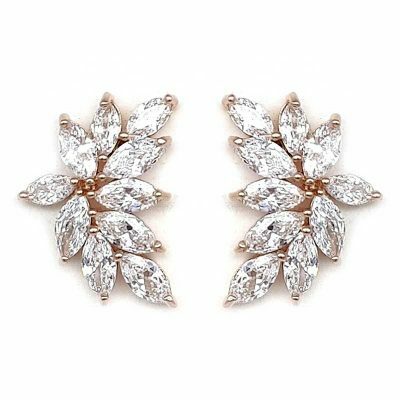 We have a beautiful range of designer bridal accessories that can work in with all wedding themes. From modern elegance to our great range of bohemian, vintage and antique style pieces. We are confident you will fall in love with at least 1 pair. If you need help to decide, please don’t hesitate to ask our wedding stylist for help by clicking here. 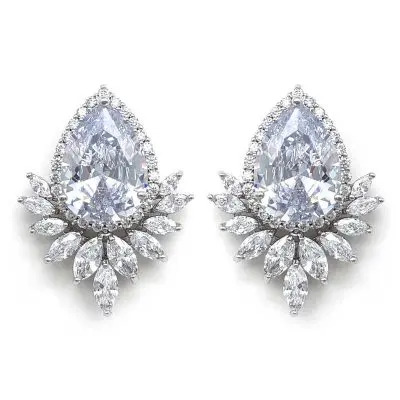 Bridal Earrings can be a statement piece, that’s bold and eye catching. 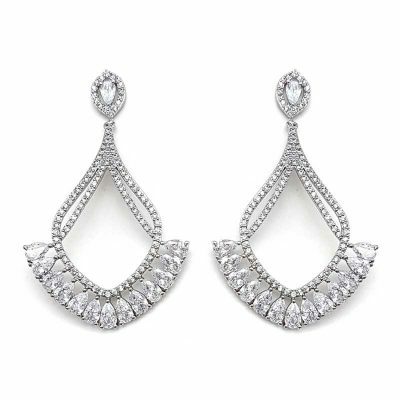 It can also be a simple classic detail to add that extra touch of elegance. 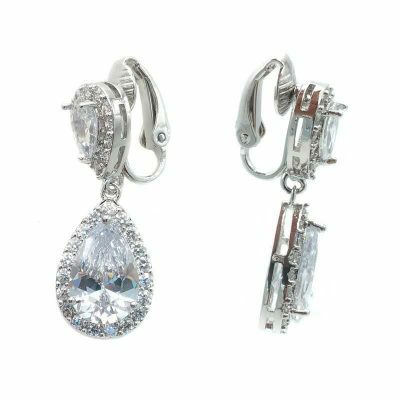 Regardless of which type of piece you are after, our wedding earrings will be the perfect touch to your look for your wedding day. 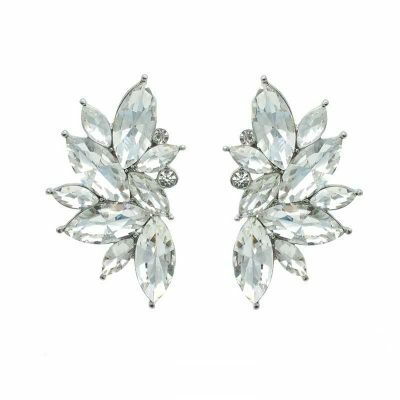 Our bridal earrings will not only make your wedding day more glamorous and elegant. 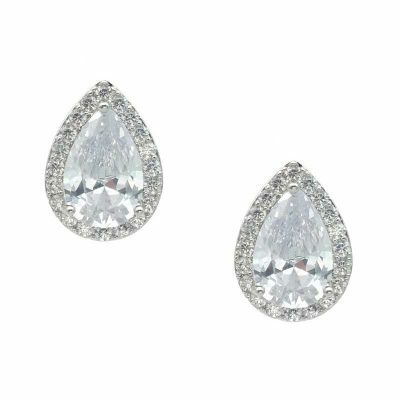 They are also a great piece for your future events. 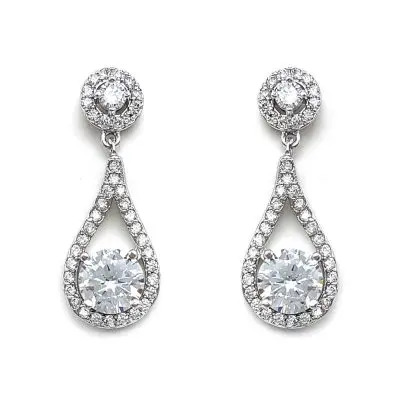 The wedding earrings you decide to purchase, can also be passed down from generation to generation. Thus making your bridal piece a timeless family air-loom. 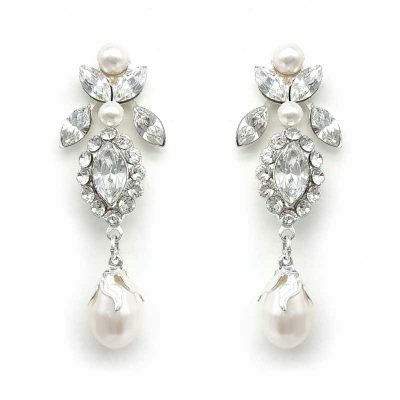 In addition you may also see your bridal earrings in many more weddings. 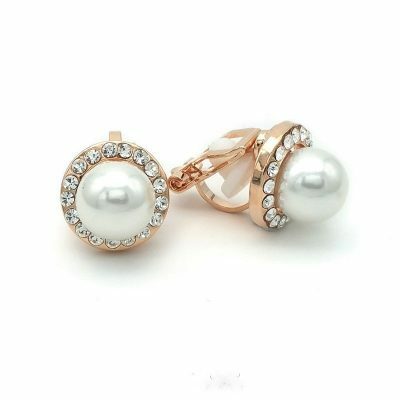 We know that your style of jewellery is different from other. Therefor we provide you with many different styles. 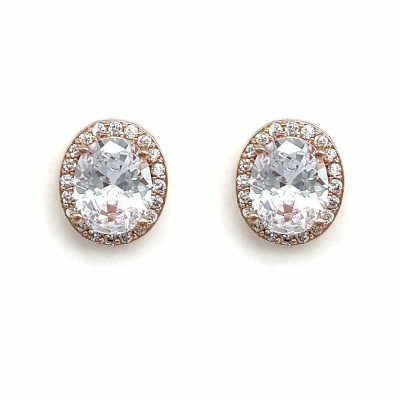 We have bridal earrings made from rose gold, gold and silver. Thus you should not have any problems finding exactly what you are after. Do you want to customise your experience with us? 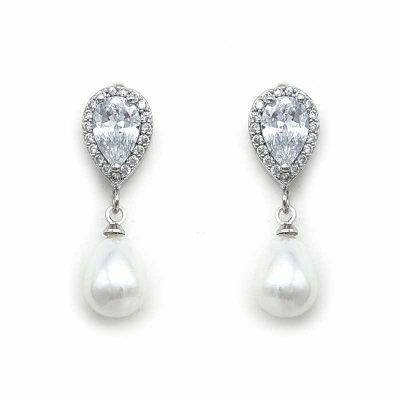 We also offer bespoke wedding jewellery and bespoke earrings. Therefor if you want to create something unique and special. 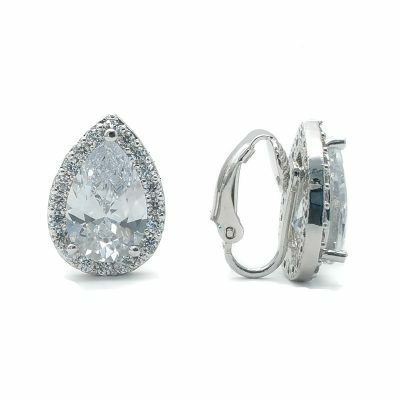 Feel free to visit our bespoke jewellery page and order an exquisite and unique piece. At Glam Couture, 100% customer satisfaction is our goal. We will do all that we can for our customers. 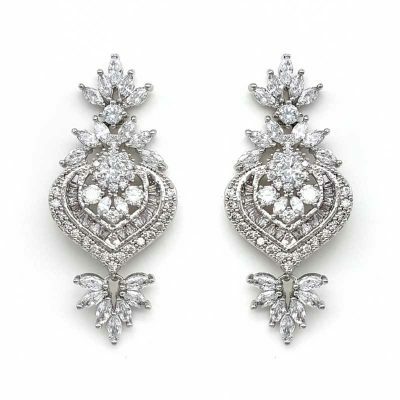 If you don’t find a the wedding earrings that you’re after, let us know and we will do our best to source it for you.